Apple TV+ Announced. Steven Spielberg On Hand To Promote New Streaming Service. Today, Apple unveiled their new streaming service to rival the other streaming services such as Netflix and Amazon Prime. 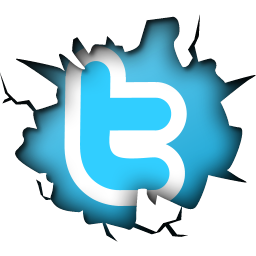 The increasingly crowded streaming on-demand competition has now got the likes of Apple to deal with and the tech company pulled out all the punches today with their announcement. 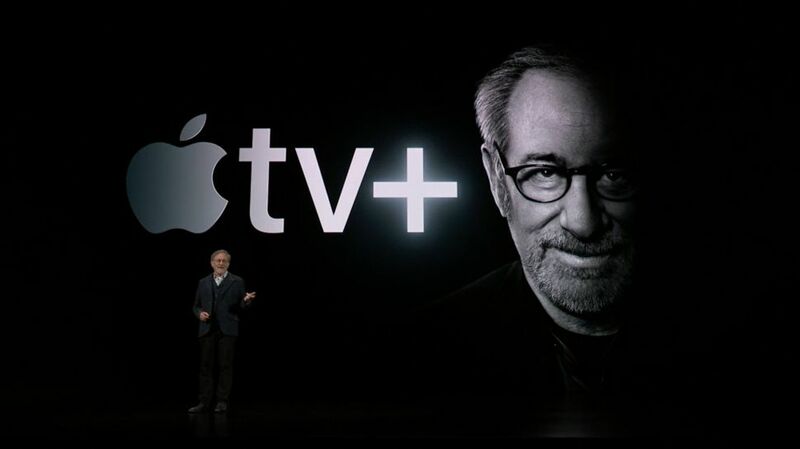 Steven Spielberg led a glamorous group of stars as they took to the stage to announce Apple TV+. Other stars on hand were Reese Witherspoon, J.J, Abrams, Jennifer Aniston. Steve Carell, Jason Momoa and even Big Bird from Sesame Street. Apple TV+ is going to be big and Apple are eager to make it work as they have reportedly invested over a billion dollars in the new venture. Steven Spielberg was on hand and of course the director has an interest in Apple as they announced last year that one of the launch titles will be the return of Amblin's "Amazing Stories."